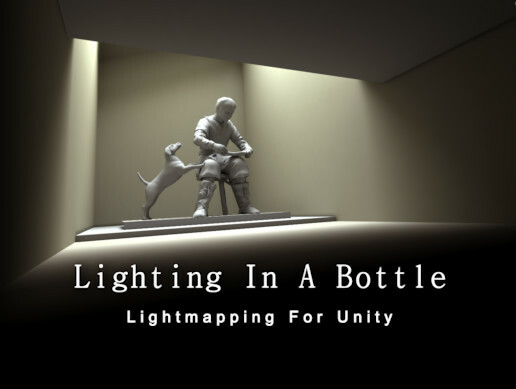 Lighting In A Bottle gives you effortless ray traced light maps. 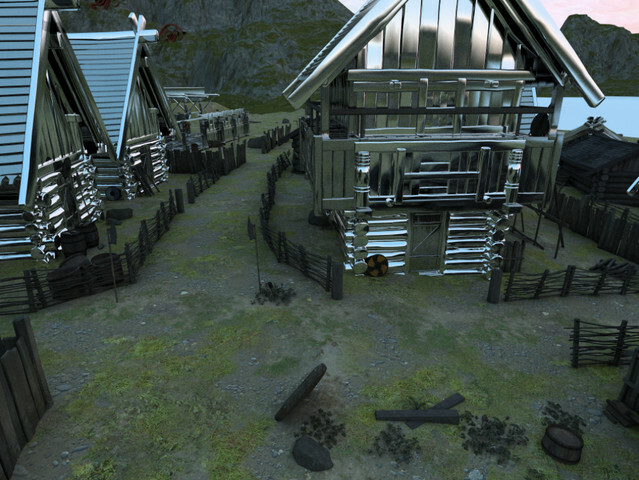 Watch your lighting render directly into your textures. You can even adjust settings live and watch the estimates update. 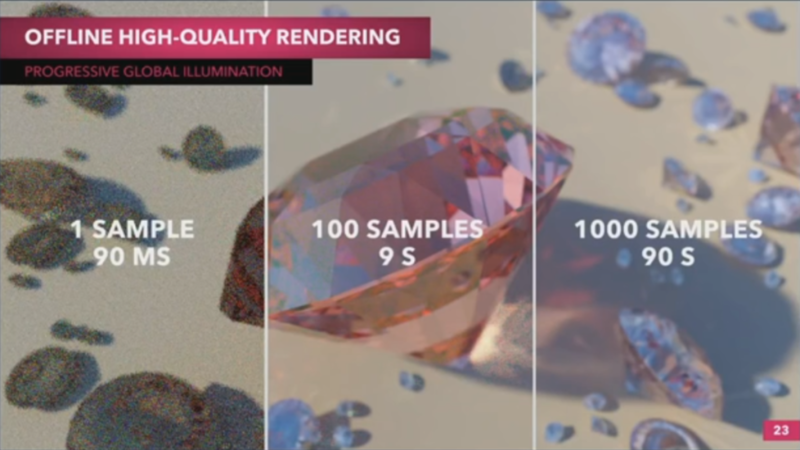 Or just hit render and stop when you are happy with the quality. 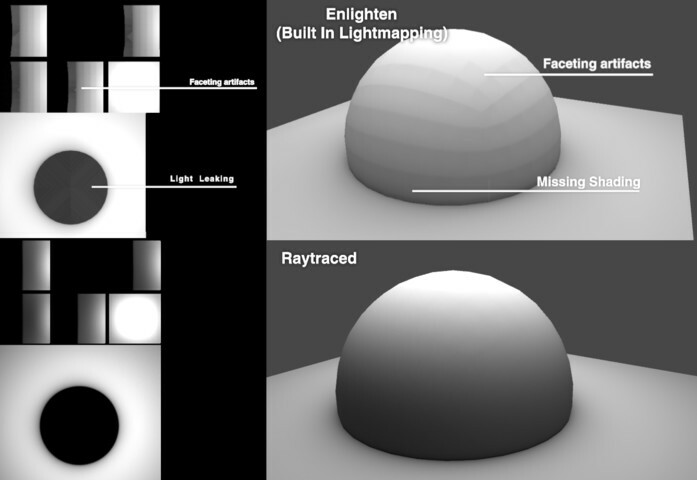 Simple, easy to use, pure ray traced light mapping with live feedback. NOTE: This editor tool will run only on windows 64 bit at the moment. A 32 bit windows version then an OSX version is planned. 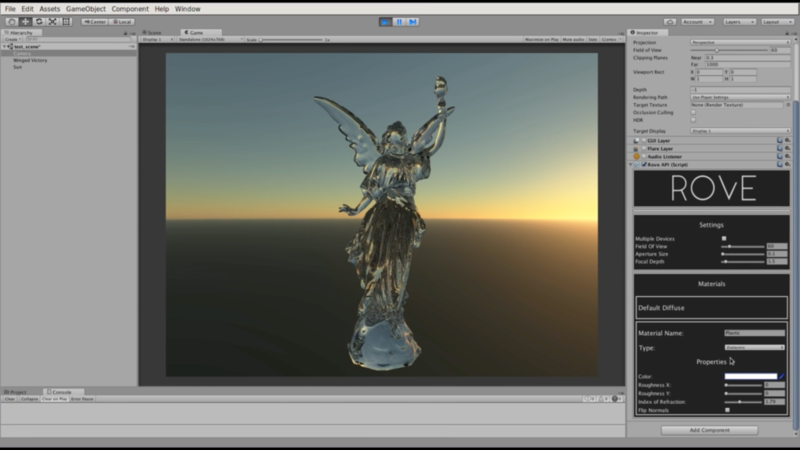 • See your light maps render directly onto your objects, live in the editor window. • Get sub second feedback on the render progress with samples per second, accurate time estimates and a pixel accurate progress bar. 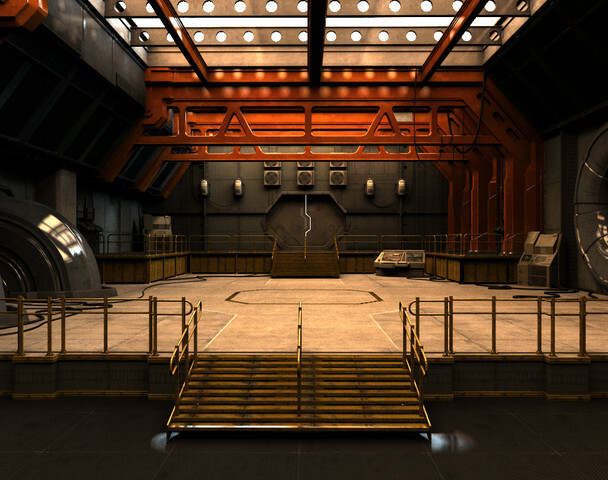 • Set your bounces and get full global illumination complete with bounce light from your albedo textures. • Use the integrated subdivision to render with a perfectly smooth version of your geometry, making your real time shading look even better. 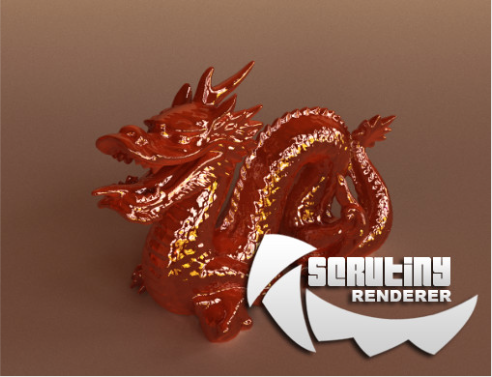 • Flexible workflow renders with the uv set you choose and writes both .exr and .png files. Iterations are automatically versioned with your unity file. • Separate control over which objects are traced as part of the render as well as which objects are rendering maps. • Fully multi-threaded with live control over the number of threads being used. 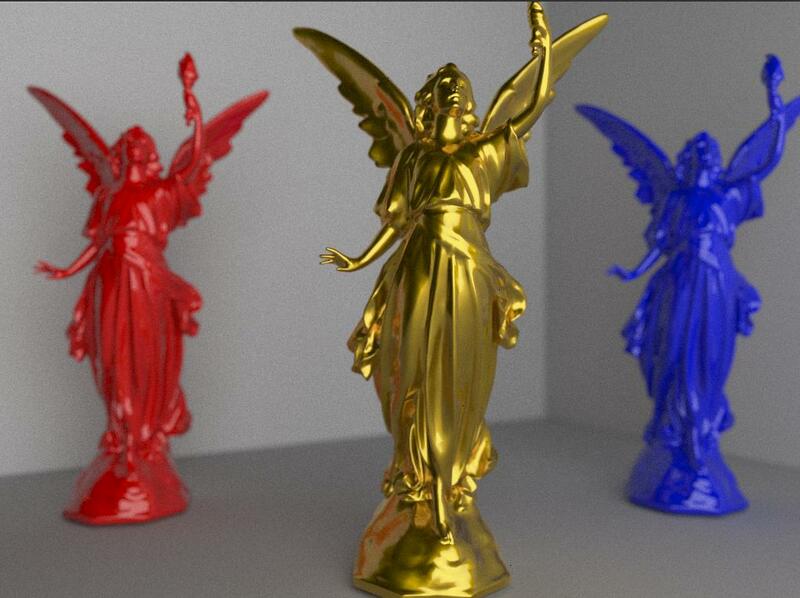 Rove3D is a production quality pathtracer for use in interactive applications. 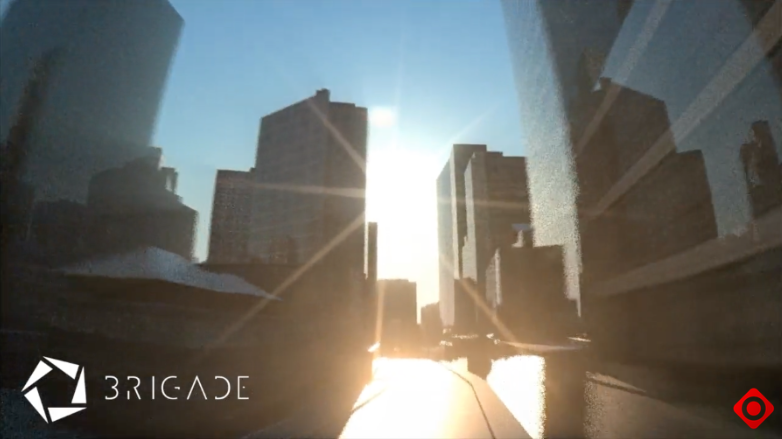 It uses the same technology used in high-end CG films, with an efficiency that allows it to be used in interactive applications like arch-viz. 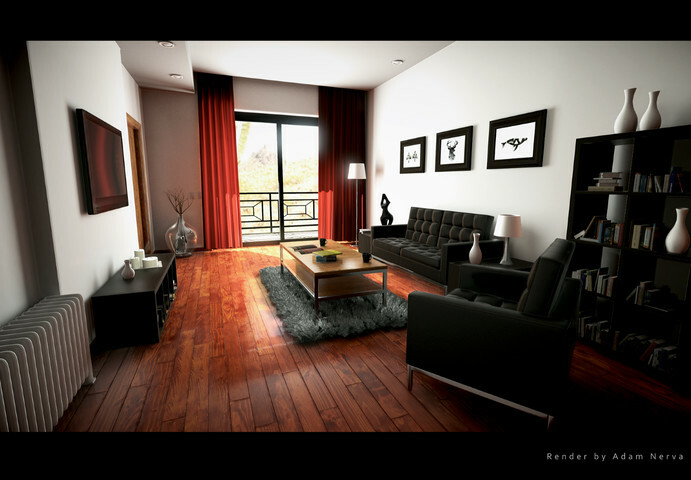 The ultimate goal for Rove is to bring pathtracing to real-time applications, such as video games and simulations. * Runs in Unity Indie and Pro. 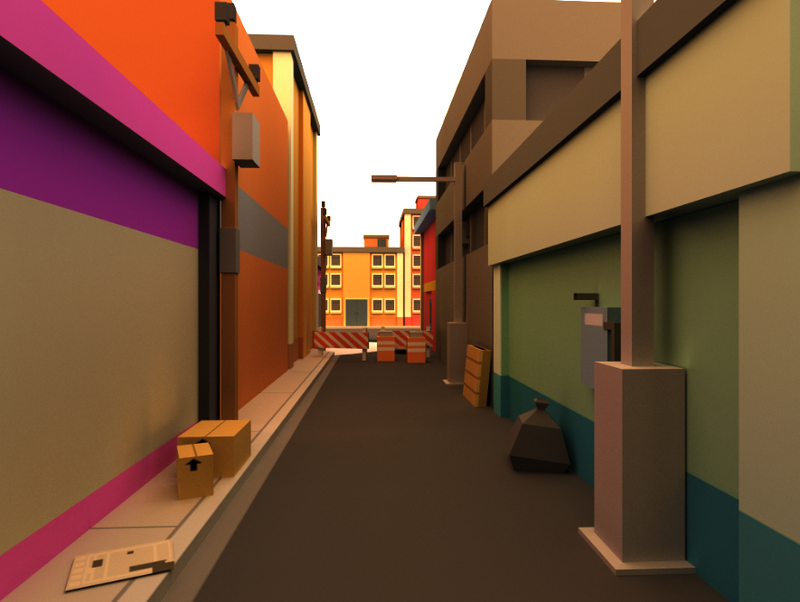 * Renders directly to DirectX or OpenGL texture. * Integrates with any existing GUI. 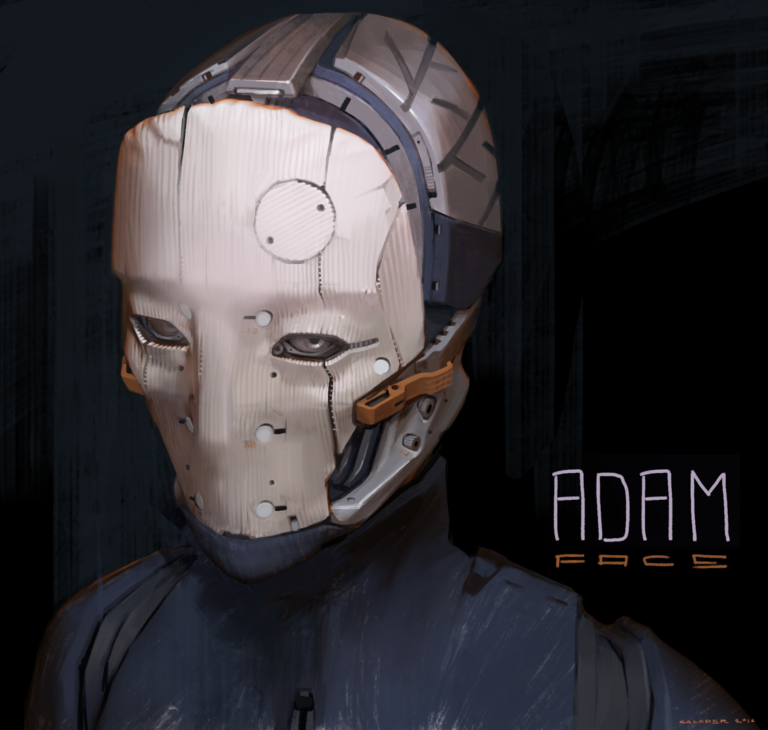 * Works with most image effects and post-processing. * Runs on Linux, Windows, and Mac. * Supports fully dynamic lights and geometry. * Built-in dynamic physical sky environment. * Multi-layered materials supporting isotropic/anistropic roughness. * Uses OpenCL, running on AMD and Nvidia cards. 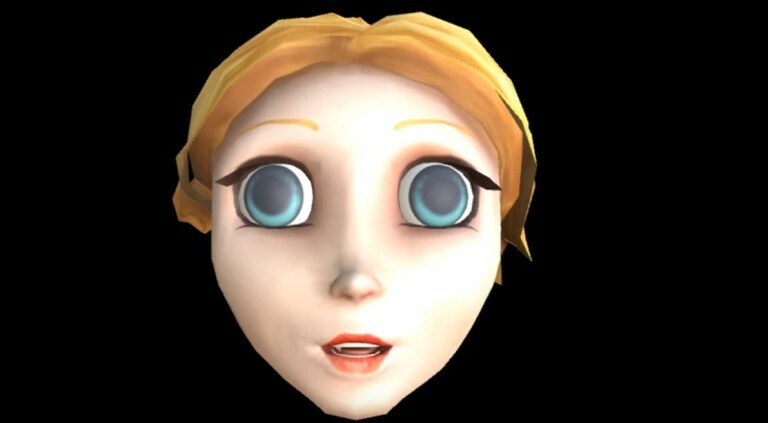 Montreal-based cutscene production company Hibernum presented their R&D for offline rendering with Unity at UniteBoston, including multi-pass motion blur and DOF. 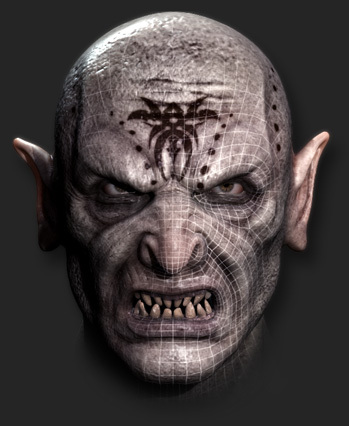 As a proof of concept they also passed Unity scene data to the Iray renderer for path-traced caustics, soft shadows, global illumination, and sub-surface scattering. 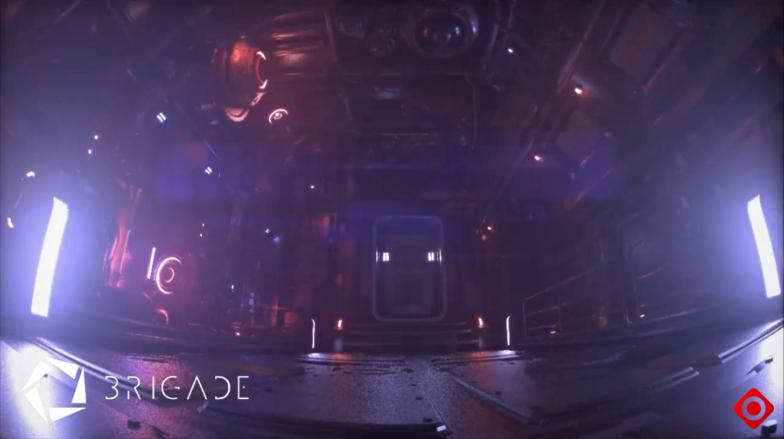 Brigade is a real-time rendering engine for video games. 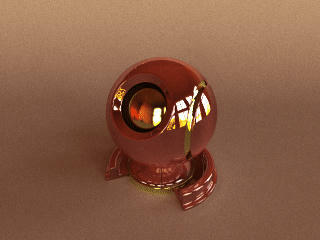 It uses path tracing to render images as opposed to rasterization like most other 3D game rendering engines. 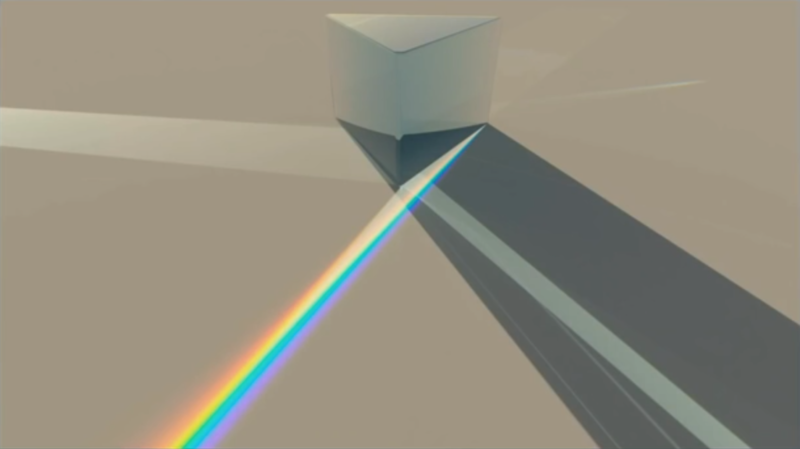 Path tracing is an extension of the ray tracing algorithm. It simulates many light paths per pixel and takes the average value to calculate the final color of each pixel.